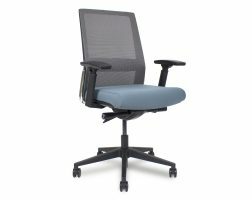 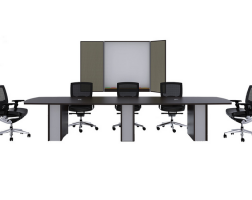 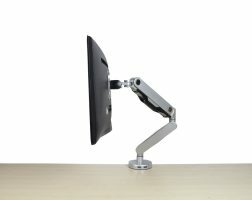 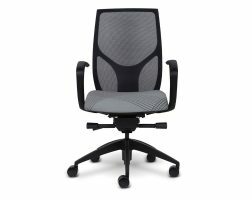 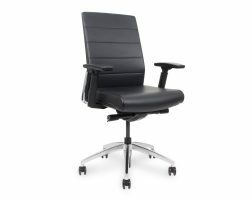 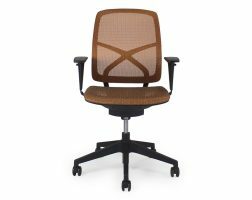 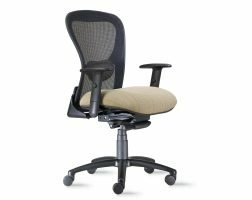 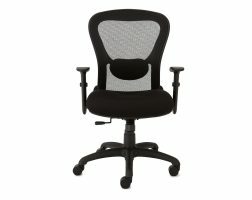 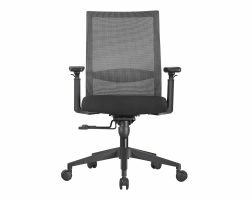 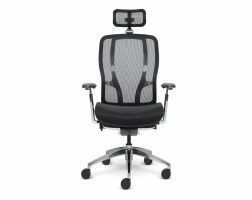 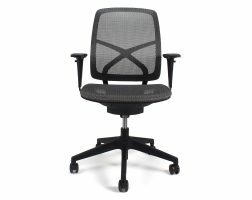 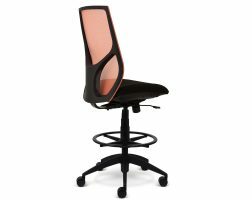 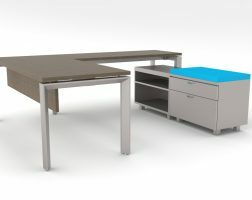 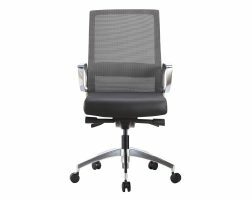 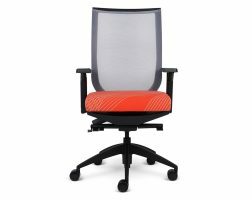 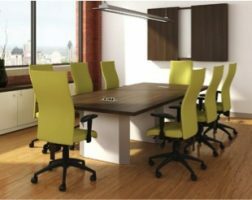 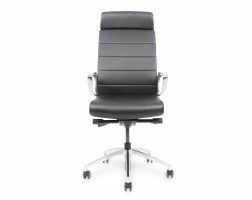 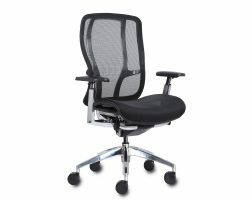 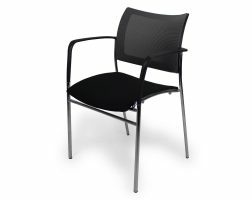 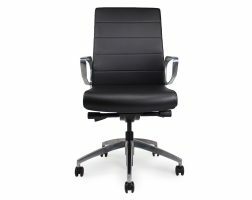 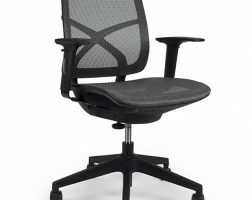 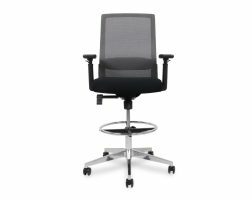 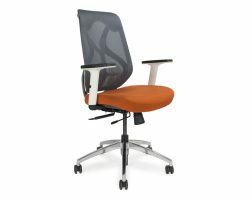 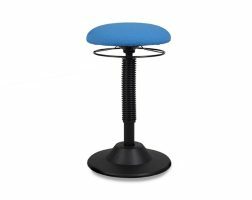 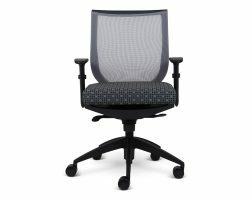 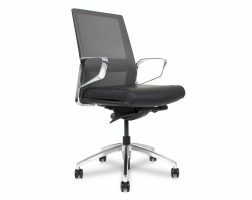 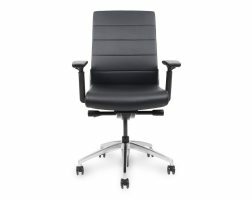 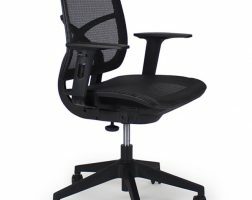 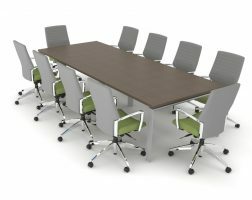 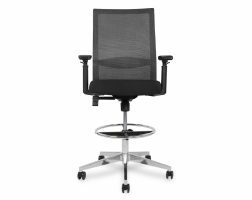 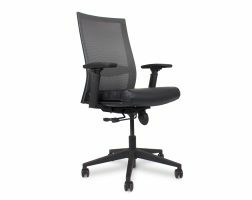 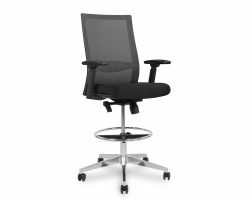 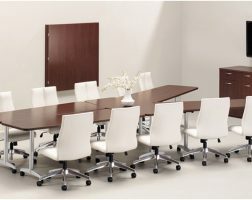 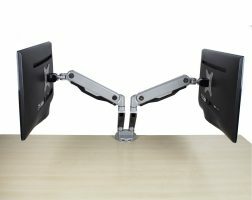 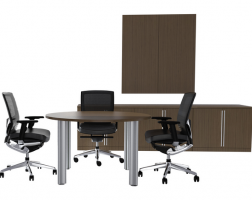 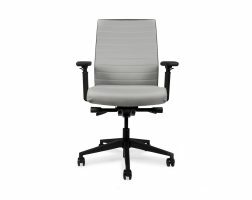 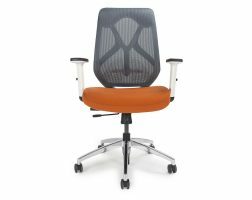 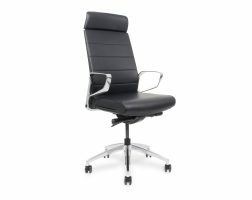 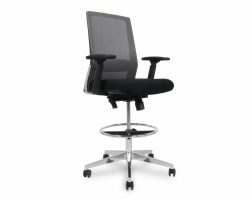 EthoSource provides quality new office chairs to meet any budgetary, aesthetic and performance requirement. 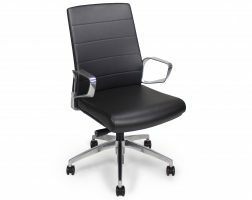 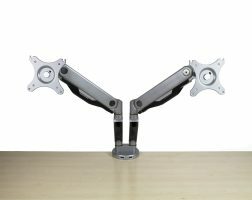 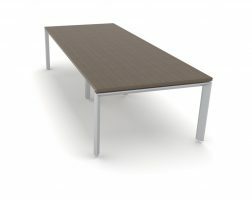 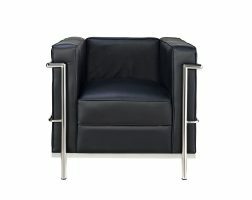 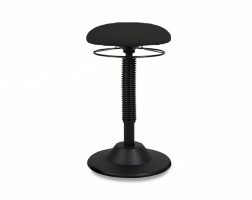 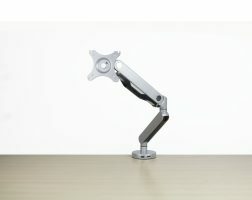 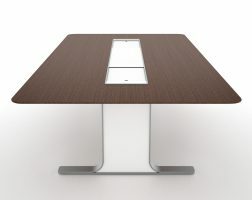 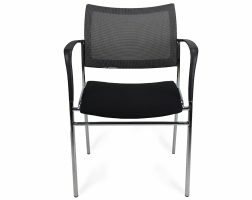 With numerous manufacturers to choose from we will be sure to specify the perfect chair for your needs. 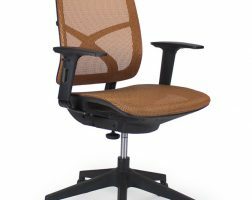 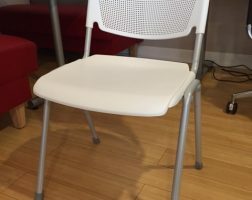 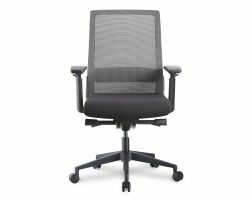 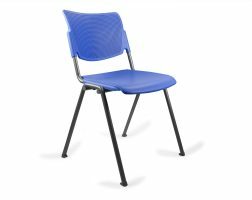 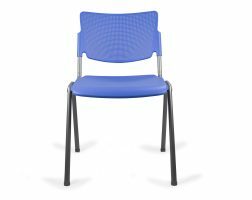 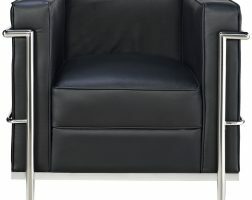 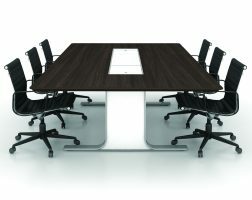 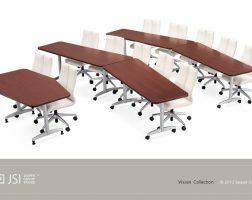 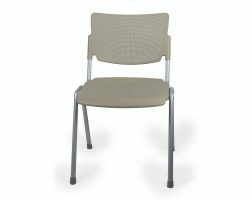 Whether you need task chairs, conference chairs, guest chairs or lounge seating, check out our new office chair inventory to get highest quality seating at the best price.